From reverse engineering and manufacturing to kitting and assembly, Boneal MKA delivers a diverse set of products with 100% on-time delivery and the industry’s highest standards of quality. We have become a trusted extension of our customers’ operations as a total solutions provider. We handle it all – from your newest part to your legacy product. We proudly work toward the goal of integrating our resources in a way that maximizes value for our customers, and every project we take on receives in-process and finished-good quality checks in accordance with our strict quality standard procedures. This enables our customers to meet and exceed their objectives faster than the competition. That’s just good business. Boneal MKA serves as a trusted partner and supplier for Boneal Holdings. 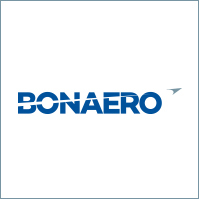 As part of the wider family of companies, Boneal MKA leverages expanded resources and capabilities to deliver success upon success for our customers. At Boneal MKA, we take pride on our commitment to validated, leading-edge management practices and pristine quality management systems. 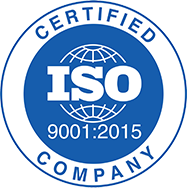 As an ISO9001:2015 registered company, we are focused on strong customer relations, support for top management, the process approach, and continual improvement. Let Boneal MKA piece together your puzzle. We are committed to developing innovative solutions and approaches throughout the entire project lifecycle – from component sourcing through delivery to your end consumer. 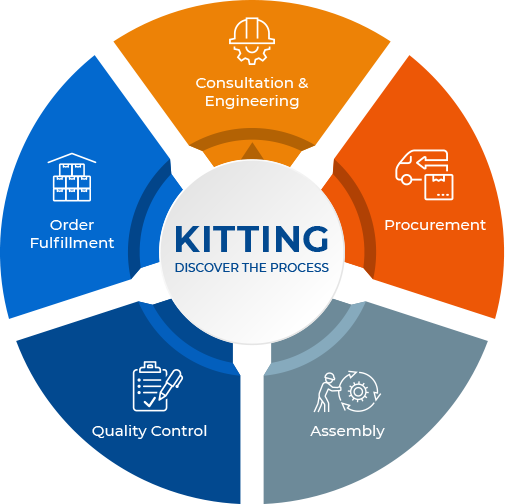 Our kitting services are focused on your business objectives. It all starts with consultation and engineering. We get to know you and your project before we design a solution that emphasizes quality standards and results. We then set to work procuring the most complex components and engineering a customized solution for your objectives. Utilizing our vast cultivated supplier network, we leverage our connections to ensure you receive an optimal experience, from start to finish. Every assembly and kitting project is methodically organized to ensure exact customer specifications and precise execution. All product flows through a robust order fulfillment channel to meet customer timelines, specifications, and inventory needs. We back up each stage of the project with stringent quality control: fulfilling orders as expected, every time. Whether serving the private or public sector, our kits are being used every day to keep business moving forward. That’s the value of Boneal MKA. 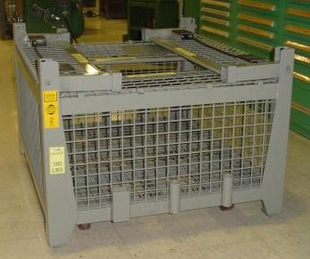 Streamlined assembly services have the power to optimize complex business processes. No matter what the project may be, we offer a wide range of manufacturing specialties that provide consistent quality over the life of any business relationship. Every project we take on receives in-process and finished-good quality checks in accordance with the highest quality standard procedures, guaranteeing the best output time and again. We stand behind every product, testing each before it is shipped to you for use. 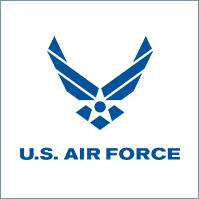 Our 14-year contract with the U.S. Air Force has, quite literally, “taken flight” – demonstrating our top-level assembly capabilities and commitment to service. Through our assembly of MD-1 Universal Towbars, not only have we met our customer’s needs, but we have exceeded them time and time again. 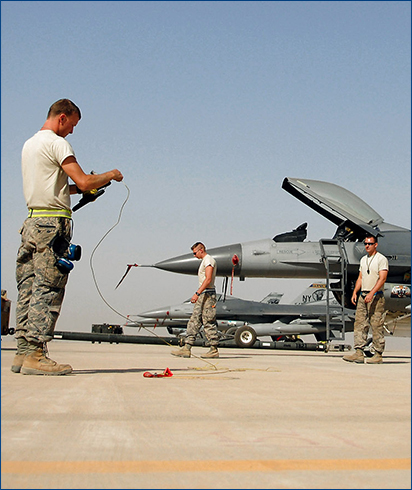 These towbars are used by the Air Force daily at sites around the world to keep their mission flowing smoothly. By creating a supply chain of over 100 parts, we have cut down the USAF’s lead time of over 2 years to just 30 days. 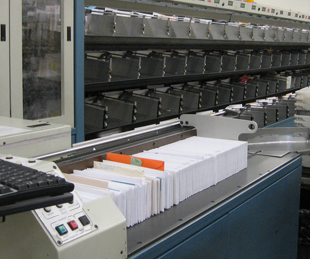 See how we seamlessly supply millions of Automation Spare Parts and Field Repair Units (FRUs) for use in Postal facilities throughout the United States. Hundreds of thousands of steel components manufactured on a tight delivery schedule during a period of limited steel availability. UNICOR, an $800 million a year business within the Department of Justice, contacted BONEAL through the recommendation of a mutual customer about manufacturing time-critical components. BONEAL’s procurement department, during a time of unparalleled steel shortages and price increases, used its supply chain to convert nearly 1 million pounds of steel into finished products. 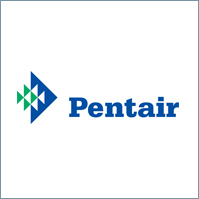 A partner capable of seamlessly supplying millions of Automation Spare Parts and Field Repair Units (FRUs) for use in Postal facilities throughout the United States. 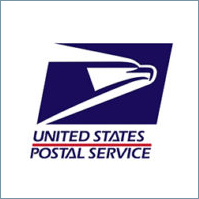 The scope of these components range from high-speed mail sorting spares to lobby mail collection boxes. Specialty areas used to produce these parts include plastics, machining, metals, painting, electrostatic powder coating, casting, inspecting, and testing. BONEAL is often called in to address specific manufacturing questions and resolve technical issues, regardless of whether it ultimately receives a contract to perform the work.  In 2004, BONEAL created a stand-alone software program to directly interface with the Postal Service’s eBuy procurement system. 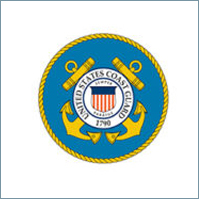 A prime government contractor to prototype, test, manufacture and deliver Fifth Class Unlighted Buoys to United States Coast Guard stations nationwide. BONEAL’s technical team worked to meet exacting specifications for color and resin stability and impact survivability. 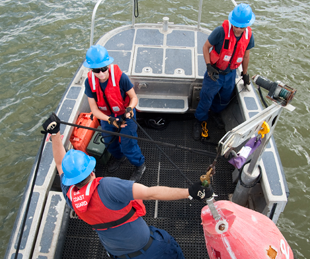 Close communication and synergy with the Coast Guard Buoy and Structures Team yielded a successful product launch. Chris Daniels is the Director of Operations for the BONEAL Enterprise. 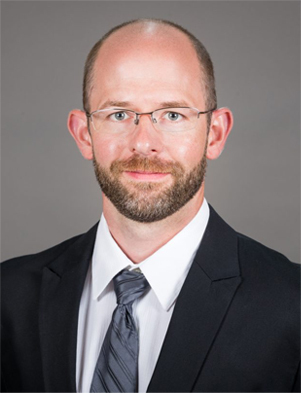 In this role, his mission is to ensure the standardization and continuous innovation of lean-based systems across all BONEAL Operations. Similarly, he is responsible for overseeing production capacity, along with setting and maintaining the safety and quality standards for all Boneal business units. Mr. Daniels also is the General Manager of MKA and FabTek. In this role he has overseen the engineering and manufacturing of 800+ MD-1 Tow Bars for the U.S. Air Force. Mr. Daniels started his career at BONEAL 14 years ago, initially as a Manufacturing Engineer. As he developed within the company, he attained the position of Production Supervisor. Before becoming the General Manager, Mr. Daniels held the role of Programs and Engineering Manager of Boneal, Inc. Prior to joining Boneal, Mr. Daniels earned a B.S. in Physics from Morehead State University and a B.S. in Mechanical Engineering from the University of Kentucky.